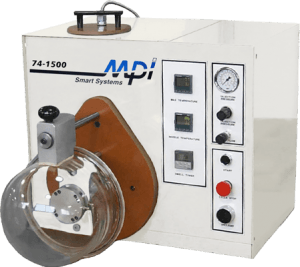 MPI’s jewelry injection equipment sets the standard for the jewelry industry. 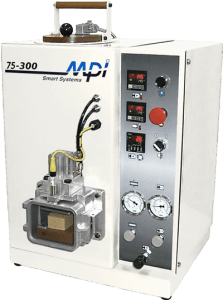 Utilizing high-pressure metal mold technology, our new rubber and metal mold wax injector has significant advantages over other injection techniques, which dramatically increase both the quality and quantity of your wax patterns. We offer an impressive list of standard features and a wide range of options are available. Our engineering support staff is prepared to help determine the configuration that will meet your needs and optimize your throughput. One Machine for all Molds!